The joint service center of the “Helicopters of Russia” holding (part of the Rostec State Corporation) and the Azerbaijani Silk Way Helicopter Services commercial helicopter company has started operating, RIA Novosti reported. The center has already repaired the Mi-8AMT helicopter, the center is currently working to increase its capacity, the Deputy General Director of "Helicopters of Russia" holding company for after-sale services Igor Chechikov said Sept. 27. He noted that the training of personnel is also being conducted and the deliveries of new equipment are being planned. "A year ago, our partners, the Azerbaijani side, have increased their capacity, so far it is the basic platform for field repairs. If further development is carried out, they can become a full-fledged service center for maintenance and repair," Chechikov added. At the last ADEX-2016 exhibition, “Helicopters of Russia” signed an agreement with the Director General of Silk Way Helicopter Services company Azer Sultanov, on the establishment of a joint venture in Azerbaijan to service and repair Russian civil Mi-8/17 helicopters. 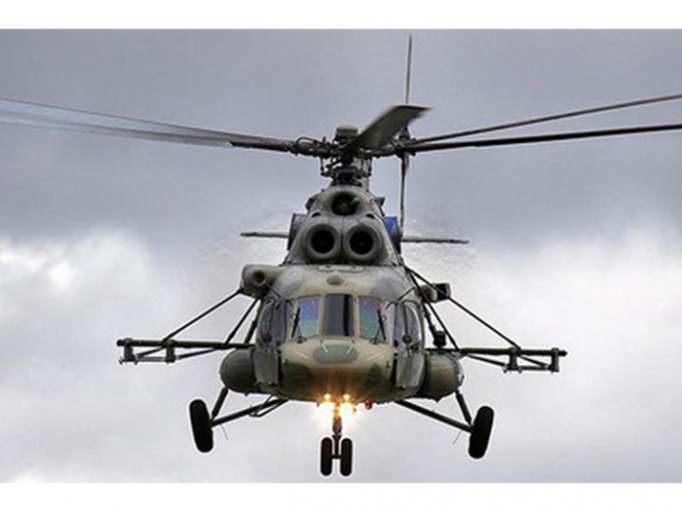 The Mi-8/17 helicopters are designed to operate in all climatic conditions, as they can be used in a wide range of ambient conditions and temperatures.